Sarasota's leading residential & commercial painting contractor. West Coast Painting provides property owners, builders, and developers with the area's finest finishing services. 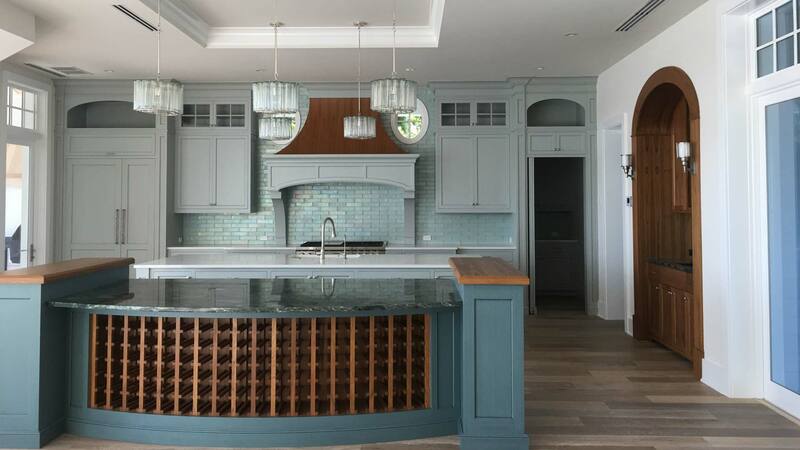 From exterior and interior finishes to sealing and staining, WCP ensures every property we work on gets completed with the attention to detail every property deserves. WCP is the painting contractor of choice for discerning homeowners who know the value in every detail. Discover what true professional results look like when you work with West Coast for your interior and exterior painting needs. From hotels and resorts to airport hangers, WCP offers business owners and developers efficient, timely, and budget-friendly painting and finishing services. When you choose our company, you also make the choice to work with painters in Sarasota who believe that attention-to-detail and great customer service lead to brilliant results. Want proof of our work and commitment to you excellence? Check out our portfolio showcasing our high-quality painting across Sarasota and all of Florida. 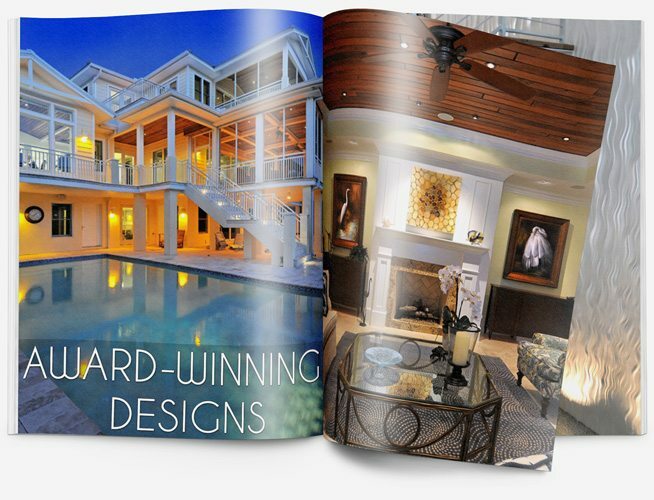 Our work can even be seen in some of the finest homes as far north as Martha’s Vineyard. Professional painters creating a lasting impression. That’s the goal West Coast Painting has with every one of our projects. Experience the difference a true professional can make for your property. Get your free property painting estimate today, or call West Coast Painting in Sarasota today: 941-365-1895. As a fully licensed and insured Sarasota painting contractor, West Coast Painting has built a solid reputation as the area’s premier painting company. By focusing on your personal goals, our custom painters apply not just the perfect color to your property, but also give you the luxurious look that you’re looking for. Fully bonded and licensed, West Coast Painting gives commercial property owners, managers, and developers high-quality results, even in the middle of a busy trade site. the middle of a busy job site. We also work closely with architects, and designers should their be any specific custom painting needs. The Florida sun wreaks havoc on wood. At West Coast Painting, we use stains and sealers that repel the fading effects of UV rays. With a steady hand, we turn wood surfaces into works of art. Do you want to convert a garage into an upscale man cave? Do you need an epoxy floor system for your commercial space? Get high-quality concrete, paver, and stone sealing services. Work with experts who know how to manipulate any surface with colors and stains that speak to your personal aesthetic. With WCP at your side, you can turn your vision into reality. Choose a Sarasota painting contractor that works for you. Click the number below, or send us an email using the form below. We welcome the opportunity to bid on your next residential or commercial project. Thank you for contacting us! You will be receiving an email or phone call from us shortly! 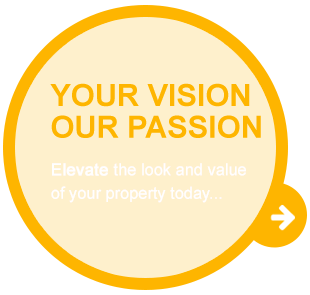 Enter the type of property you own or manage (e.g. Residential, Condo, Commercial, Hotel, Pre-Construction).